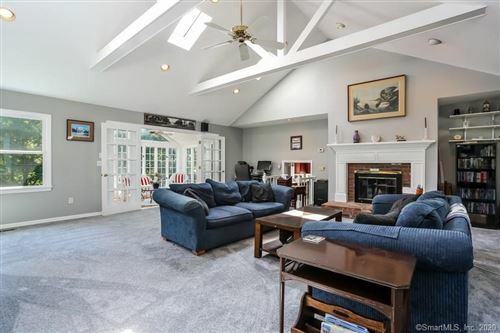 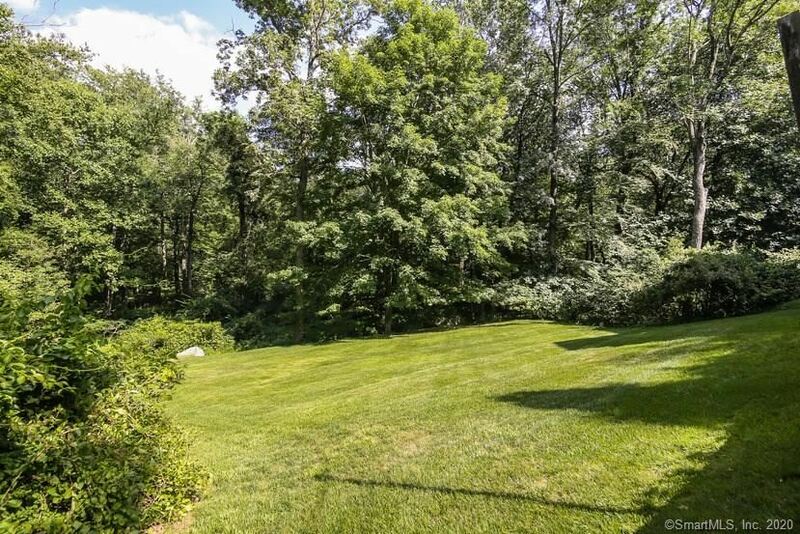 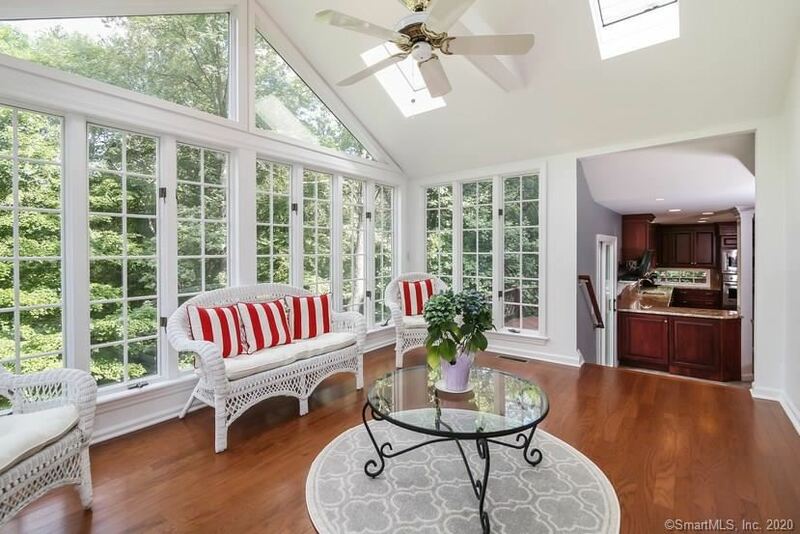 42 Thunder Lake Road, Wilton, CT Single Family Home Property Listing - Judy Robinson | Realty Seven, Inc. Motivated sellers---bring all offers!!! 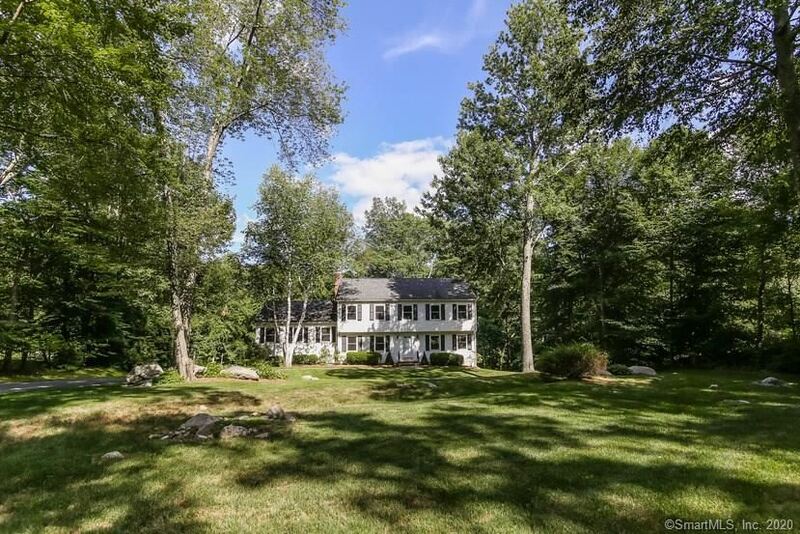 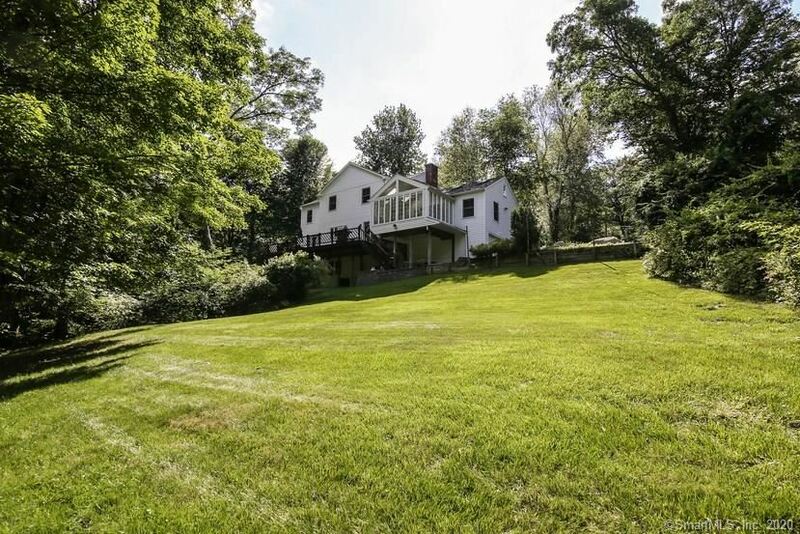 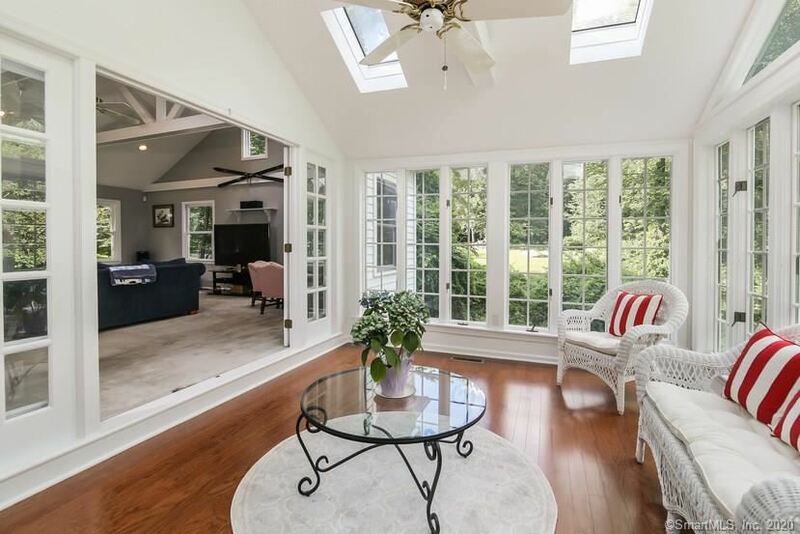 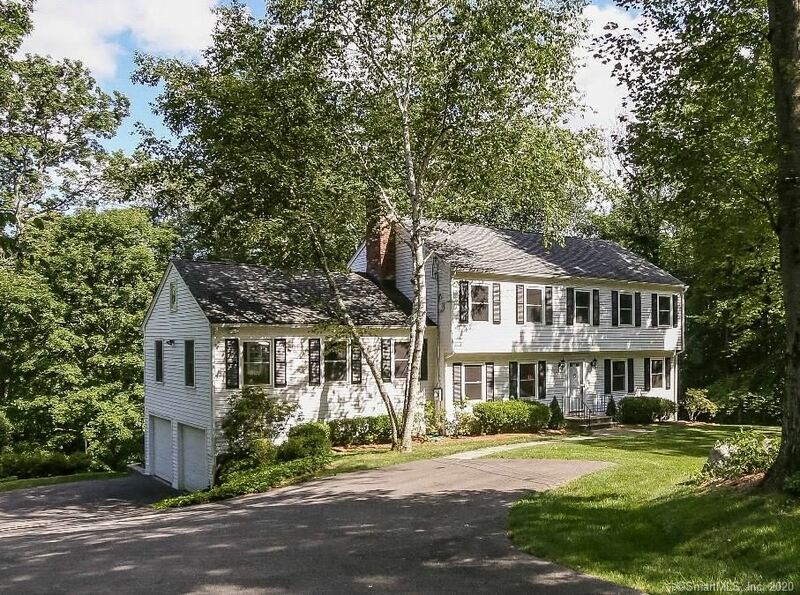 Tastefully renovated classic Colonial on lovely two acre property in desirable Thunder Lake neighborhood. 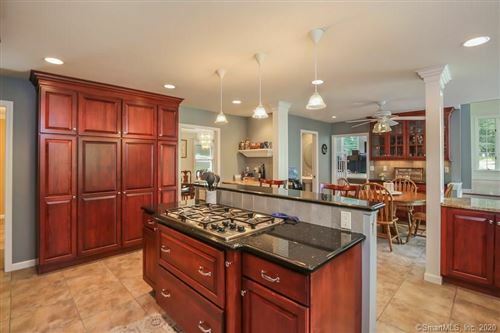 Gourmet kitchen with granite counters and stainless steel appliances with sliders to deck adjacent to family room with vaulted ceiling, beams and fireplace. 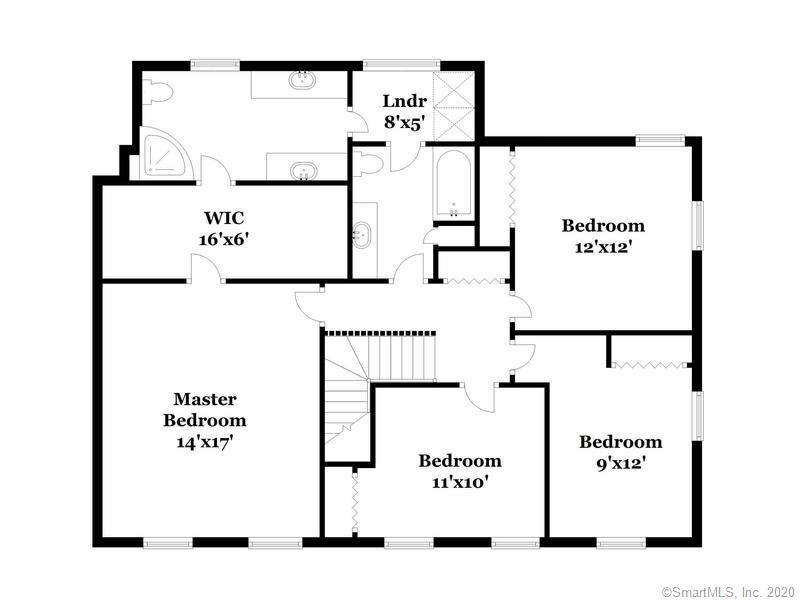 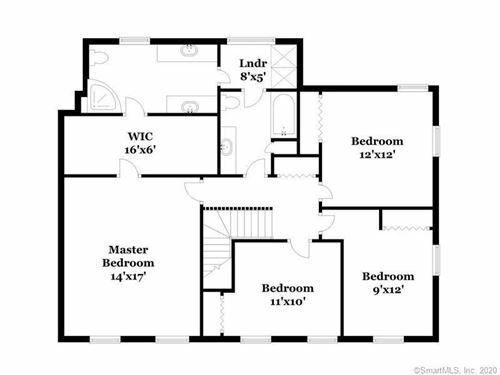 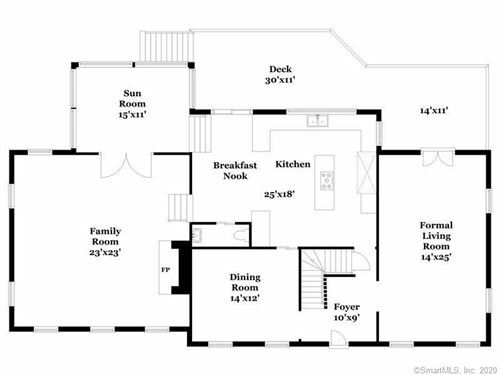 Spacious formal living room and formal dining room and sun room add to the functionality of the floor plan. 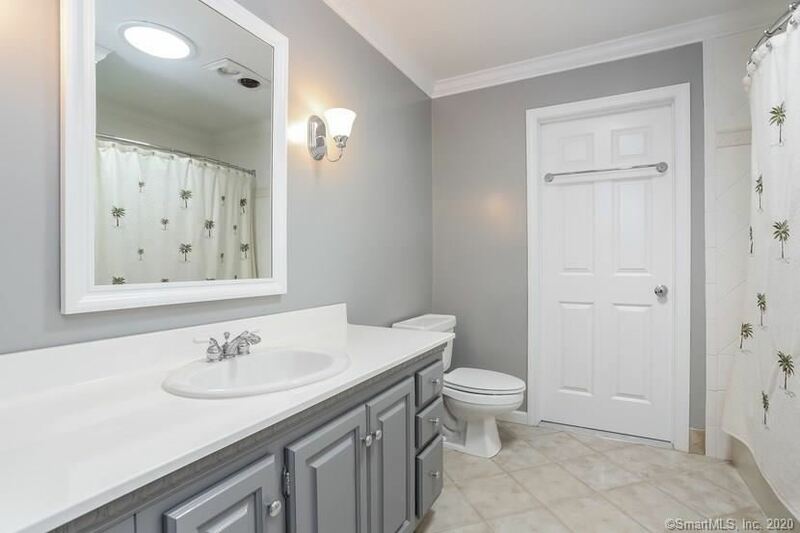 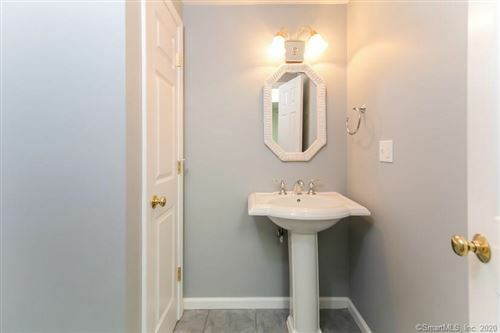 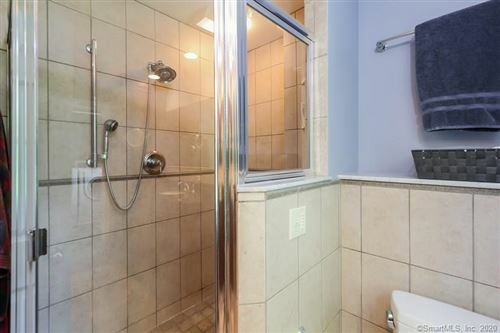 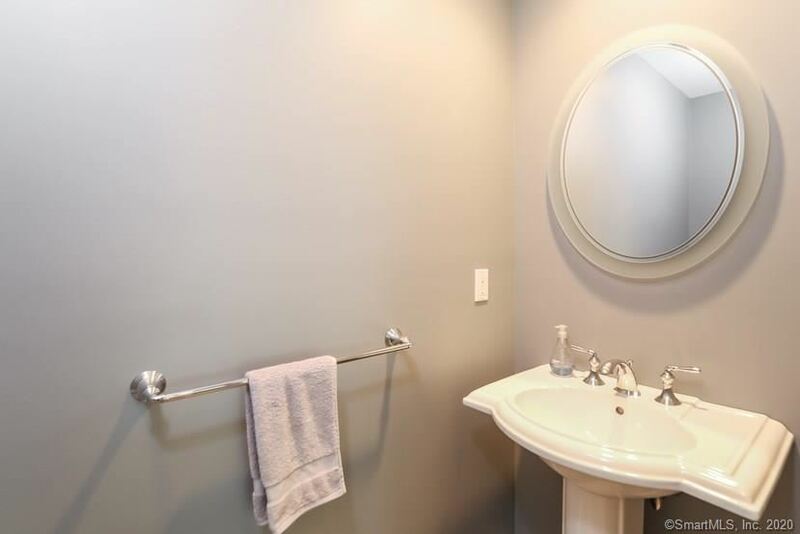 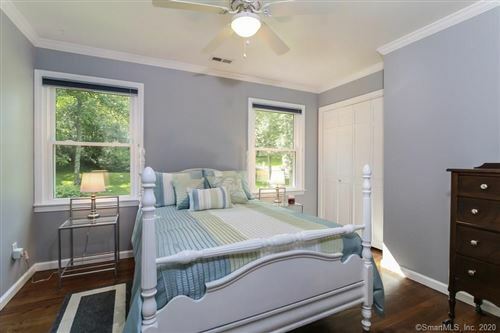 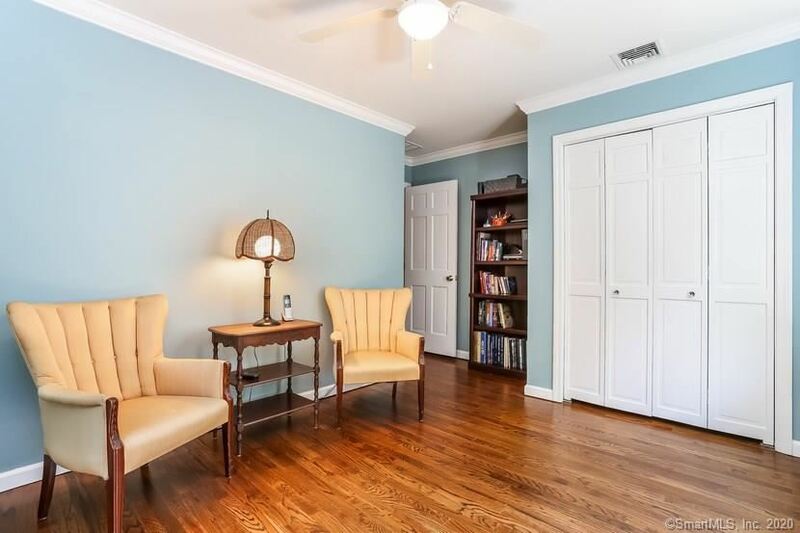 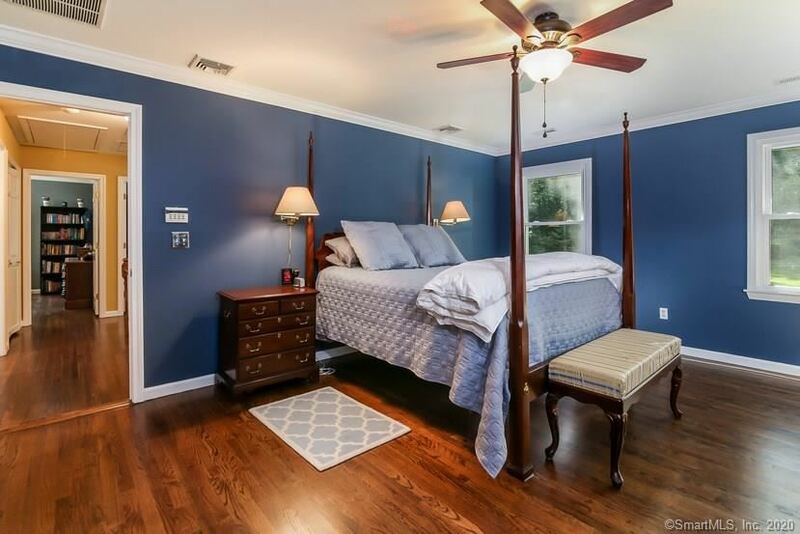 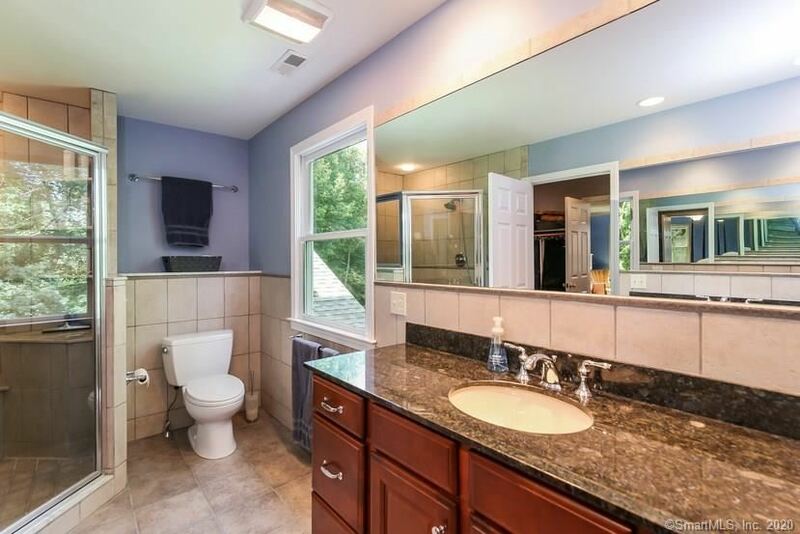 Wonderful master bedroom suite with large walk-in closet and beautiful master bath plus three good-sized bedrooms, updated hall bath and laundry complete the second floor. 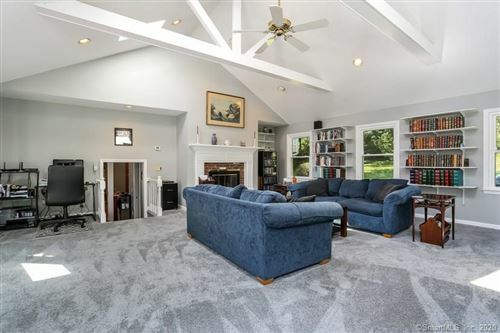 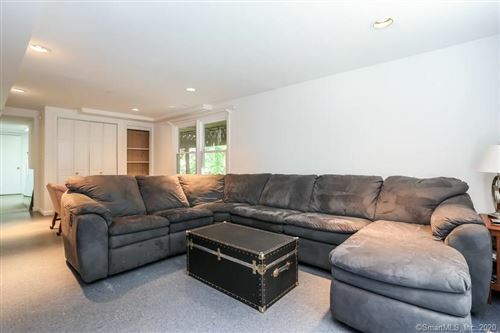 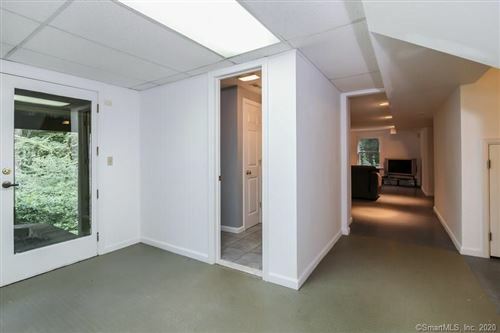 Great walk-out lower level with bonus room which could be used as kids play room, teenage hangout, bedroom/guest room, etc. 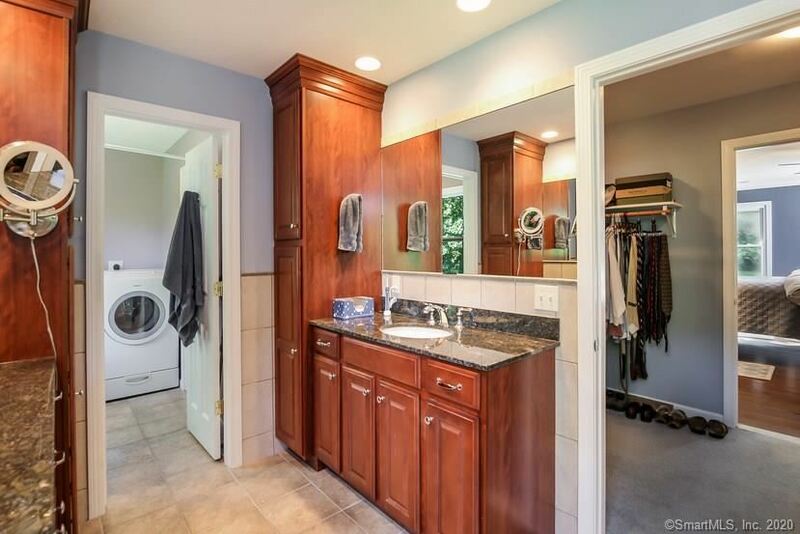 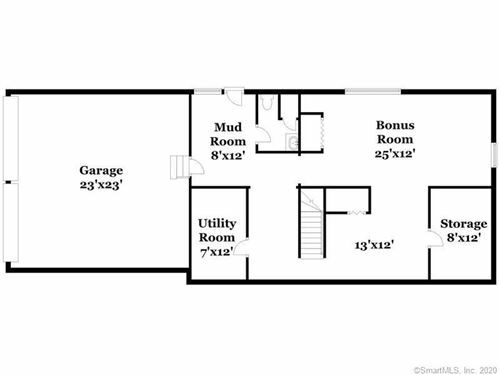 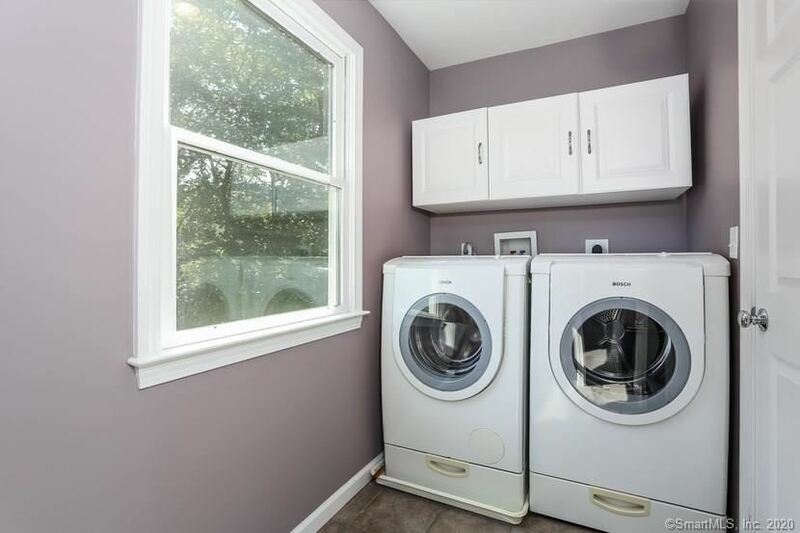 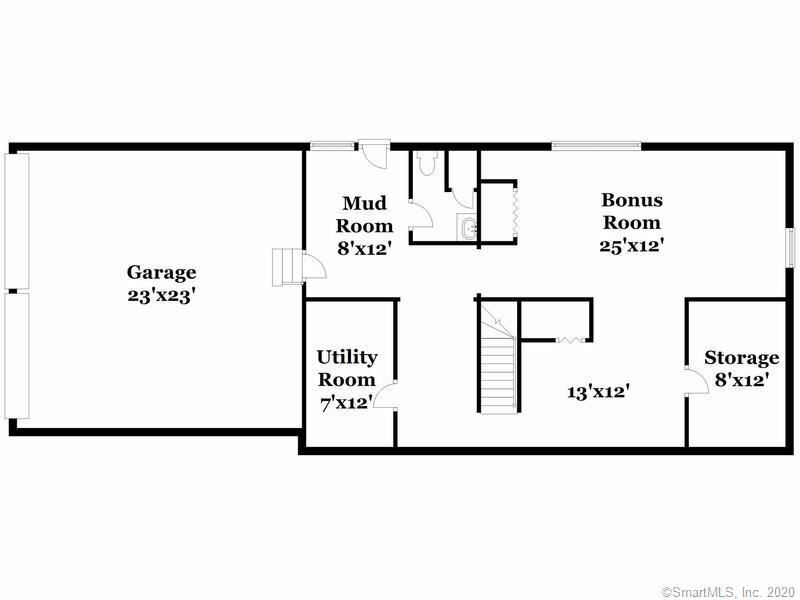 plus mud room, half bath and lots of storage. 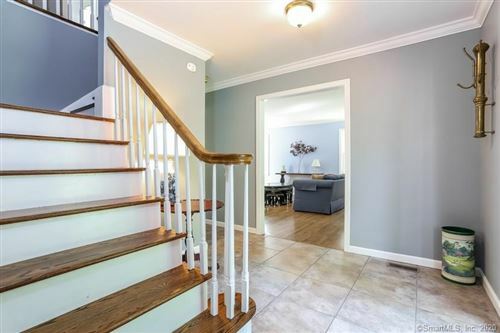 Freshly painted with hardwood floors, new carpet in family room, central air, generator and much more. Warm and welcoming home is perfect for living and entertaining with lots of natural light and quality finishes. 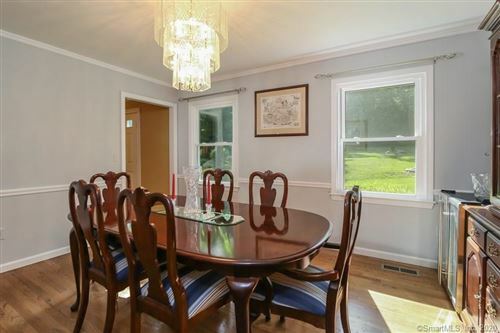 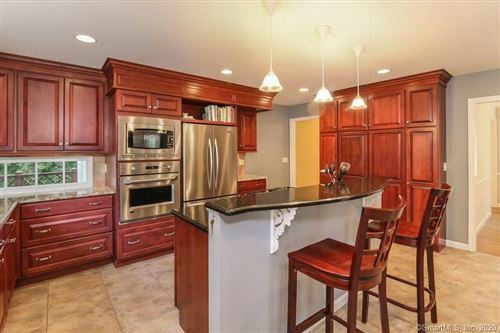 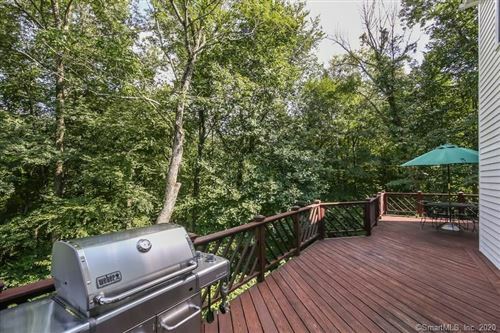 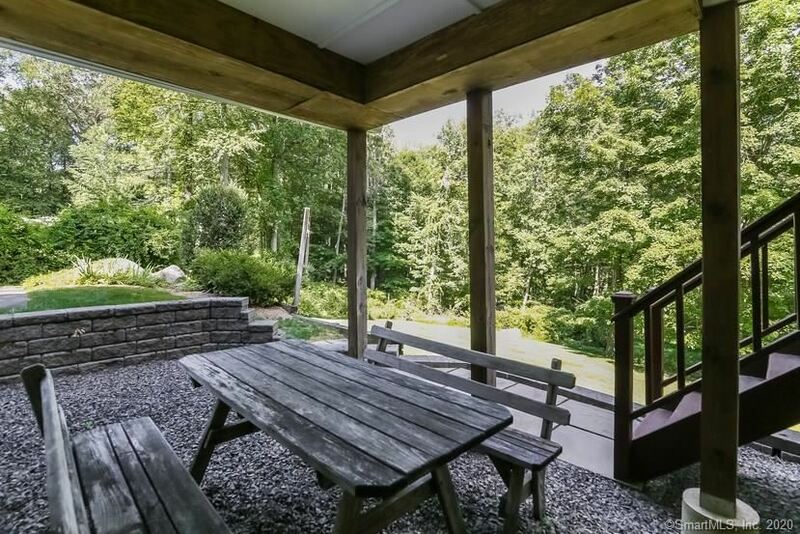 Meticulously maintained home with private country setting is turn-key. 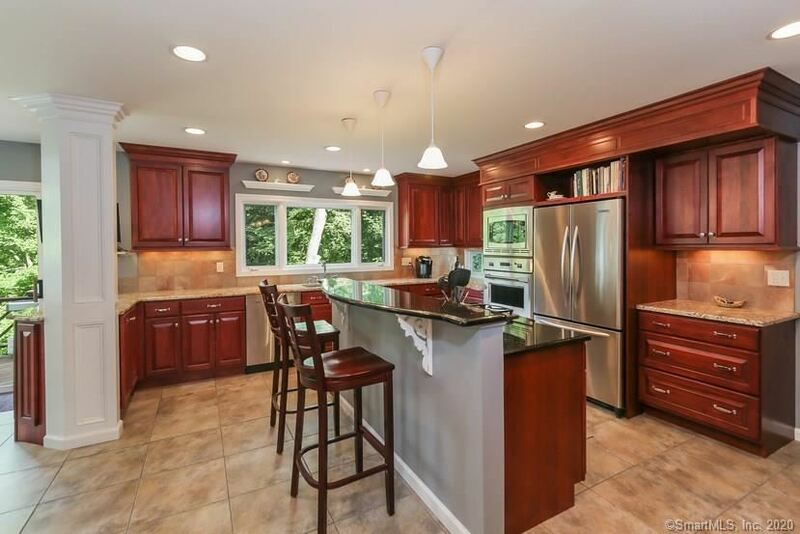 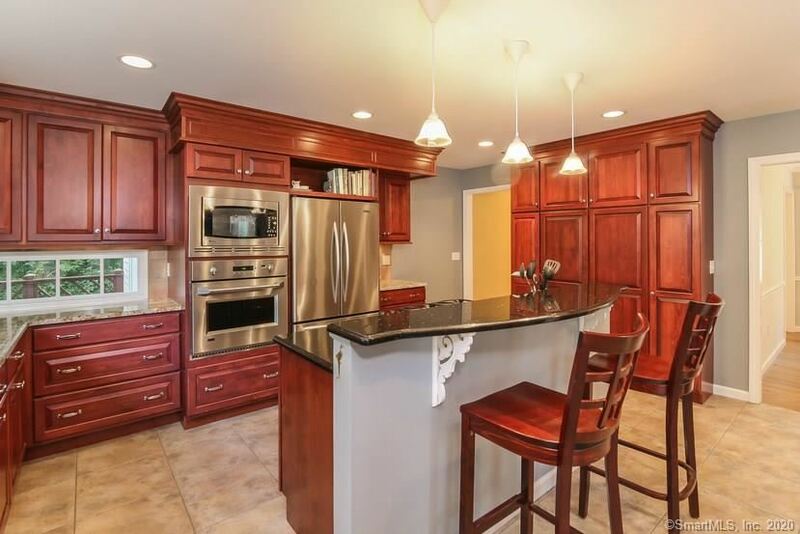 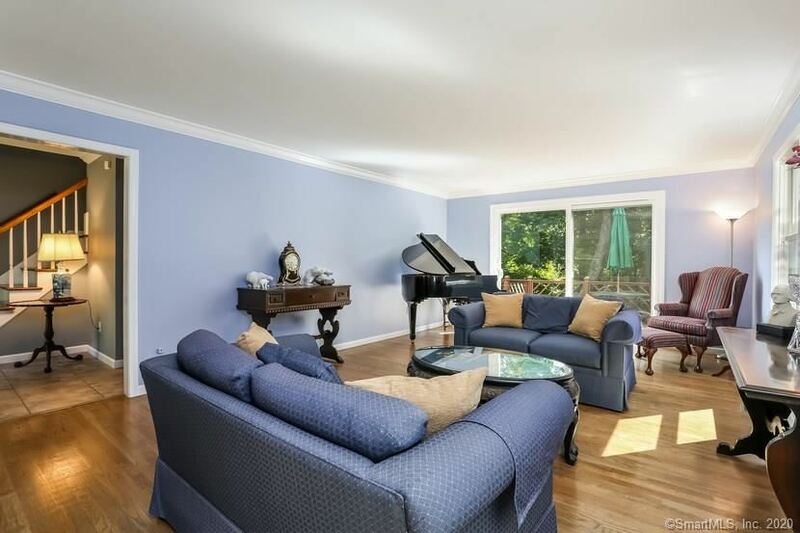 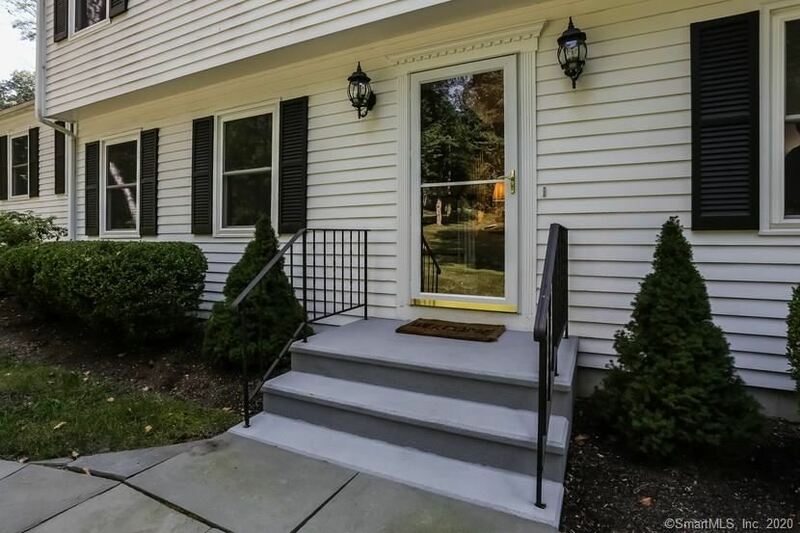 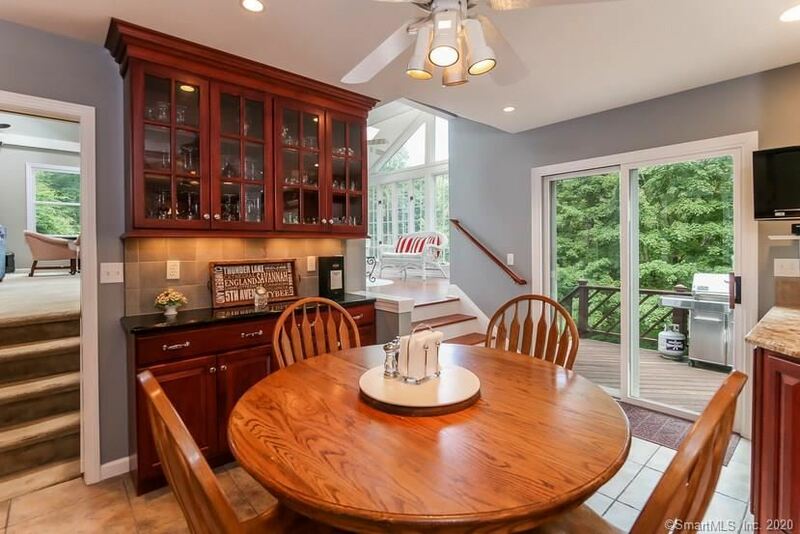 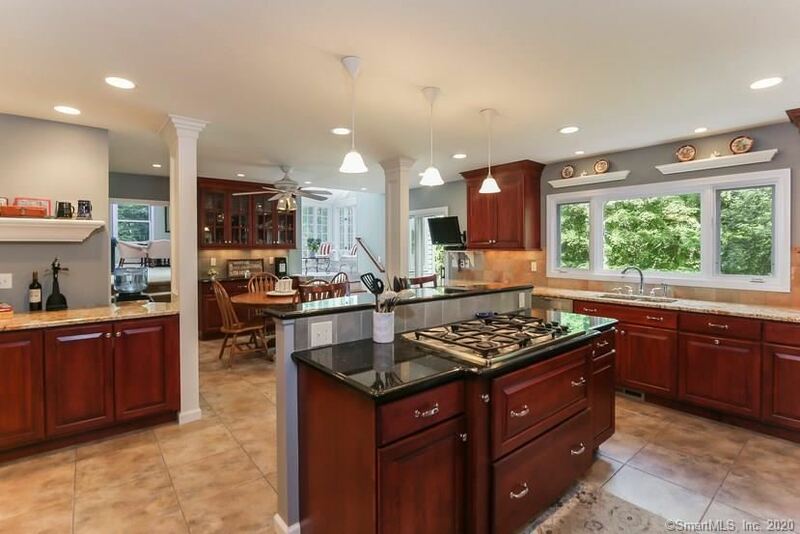 Fabulous neighborhood for walking and riding bikes convenient to Wilton and Ridgefield with easy access to Branchville, Cannondale, Wilton and Norwalk train stations. 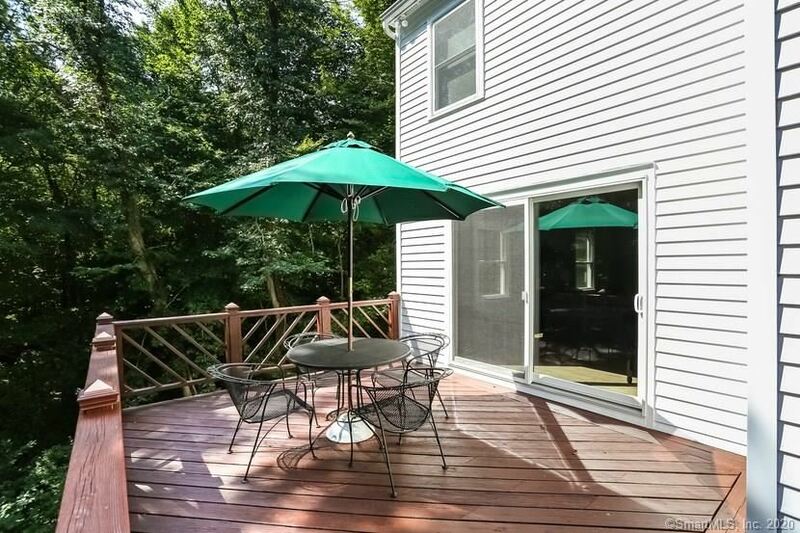 Enjoy a variety of restaurants in Wilton, Georgetown, Branchville and Ridgefield. 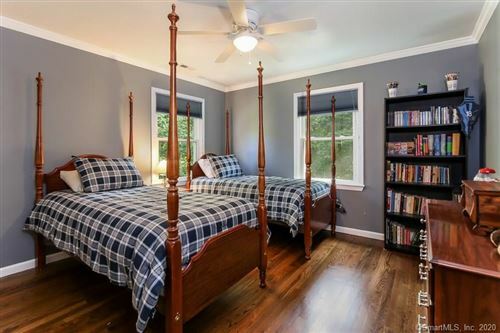 $4,501 would be your approximate monthly principal and interest payment. 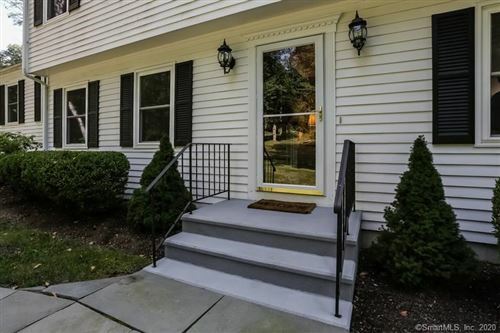 This payment is based on a 30-year loan at a fixed rate of 4.12 % with a down payment of $75,500. Actual lender interest rates and loan programs may vary.